There are a number of Tibetan communities outside of the indigenous Tibetan lands and the community of Wuhouci is one of the most vibrant. 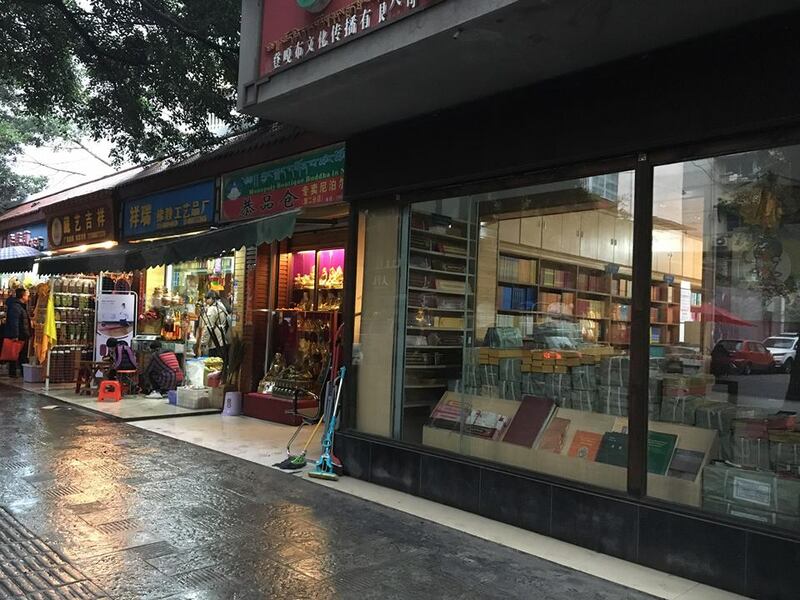 Wuhouci is a neighborhood in the city of Chengdu, the capital of the Sichuan province, and has earned a name for itself as Chengdu’s Tibetan quarter. With Sichuan encompassing large parts of Kham and Amdo, Chengdu acts as one of the major centers for Tibetans from these regions to access certain goods and medical care, find work and attend language schools or universities, and even spend their winters. It is said that at any given time, there are around 300,000 Tibetans in Chengdu. When you think about the overall Tibetan population (roughly 6 million), this is a sizable number. Yet, when you consider the entire population of Chengdu (over 14 million), it becomes clear that they are still very much a minority. The center of the Wuhouci “mandala” is the Ximianqiao intersection with its four streets going off in the four directions. On these streets are rows of stores selling statues and ritual items, traditional clothes and monastic robes, Tibetan books and CDs, as well as endless Tibetan restaurants and teahouses. 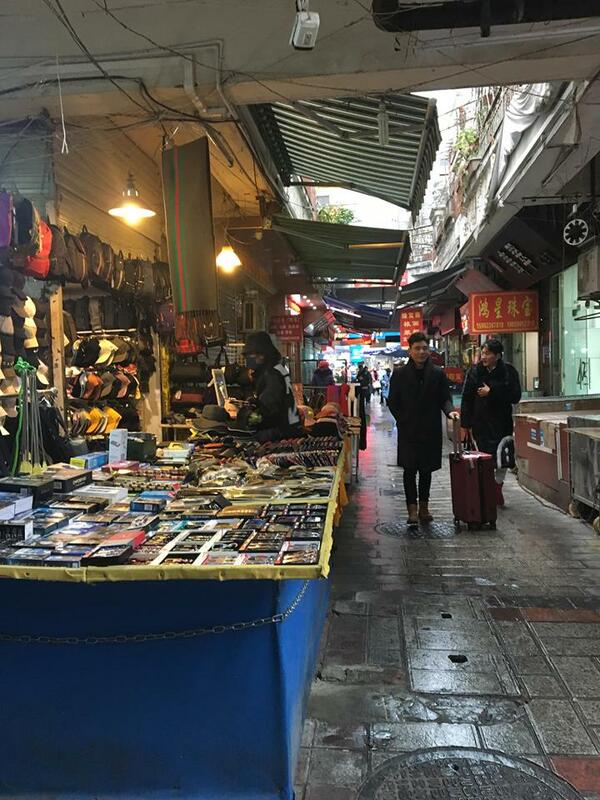 At night, street vendors set out their wares under the glow of security cameras, selling dried meat and yoghurt, mala beads and varjas, and everything else in between. The combination of Tibetan pop music streaming out of speakers and the flashing of red and blue police lights makes you wonder whether you are about to enter a night club or a police station. Down one of the four streets, you find the Southwest University for Nationalities. “Nationalities” is the translation of the Chinese minzu and the Tibetan mi rigs, which is used here to refer to the 56 ethnic minorities in the PRC. There are well over 1,000 Tibetan students studying there, which means a lot of the young Tibetans you may meet are students. Chengdu has a long-established reputation as a gastronomic mecca throughout China and this holds equally true for its Tibetan cuisine. Many Tibetan friends have said that Chengdu outdoes Lhasa and other major Tibetan cities when it comes to the range of food options. And unlike the other cities such as Xining, Lanzhou, or Beijing where the Tibetan communities are scattered around, the one in Chengdu is all centrally located in Wuhouci. The below poem, “Wuhouci, Chengdu,” is a satirical jab at both the blessings and curses of city life. While the author Kalsang Namdren does praise the positive aspects of the city that draws in Tibetans such as the availability of dharma items, access to medical care, opportunities to make a name for yourself as a singer, author, or lama, ultimately the negative aspects of city life win out. 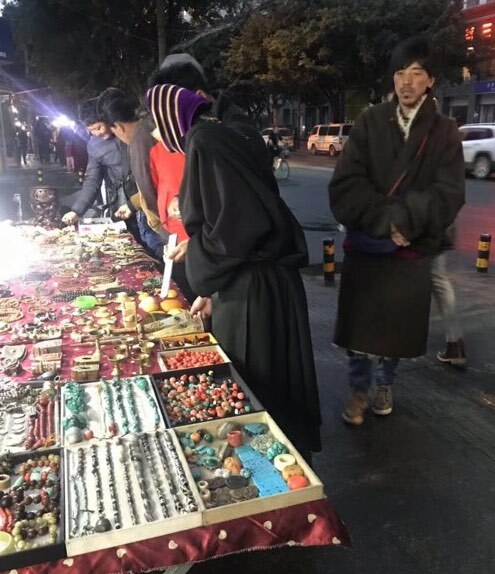 For anyone who has been through the streets of Wuhouci, the images described here are sure to bring to mind past moments and memories—the organized chaos of all sorts of random dharma goods being sold, beggars shoving ambiguous certificates in your face and profiting off the generosity of the Tibetans, and so on. The form of the poem, where “Wuhouci” is repeated ad nauseam at the end of every line, may initially appear to be a lack of creativity. But upon closer inspection, it’s clear that this “cheap” repetition very much reflects the images described in the poem and exemplifies the pace of city life perfectly. It should be noted about the translation, that the word rgya bla, which gets translated as “Chinese lama,” is a bit of a misnomer. While rgya bla does literally mean Chinese lama, it doesn’t refer to lamas of the Han ethnicity, but instead to lamas famous in mainland China who have great numbers of Chinese disciples and sponsors. From time to time, you can overhear conversations in Wuhouci where one person will argue that it’s great for these lamas to spread Buddhism throughout China while another will respond with skepticism. Perhaps I should have opted for another translation, but “lamas who are famous in China” is a bit long-winded compared to the two syllabled rgya bla. Furthermore, not translating rgya as China/Chinese would have disrupted the word play (sgra rgyan) in the third stanza. 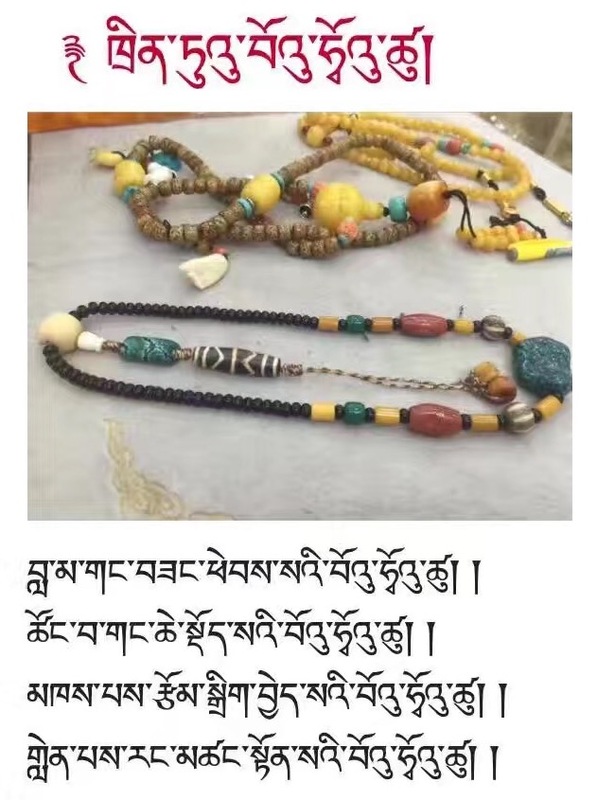 It is my hope that this unique Tibetan poem with its English translation will help shed a little more light on a part of the larger Tibetan community that is rarely written about. 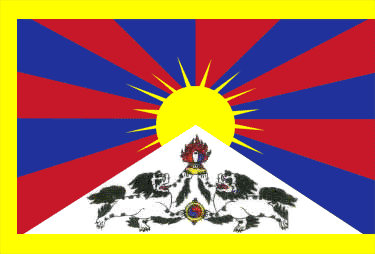 The challenges Tibetans face today as they negotiate the vast divides between tradition and modernity, religion and society, pasture and city, is often stated, but many of us lack a concrete idea of what this may actually entail. The poem below showed me new things about a city I was long familiar with and expressed things I had thought or felt without knowing how to say them myself. I hope it may do something similar for you. *Lowell Cook lives in Chengdu where he translates Buddhist scripture and contemporary Tibetan literature.